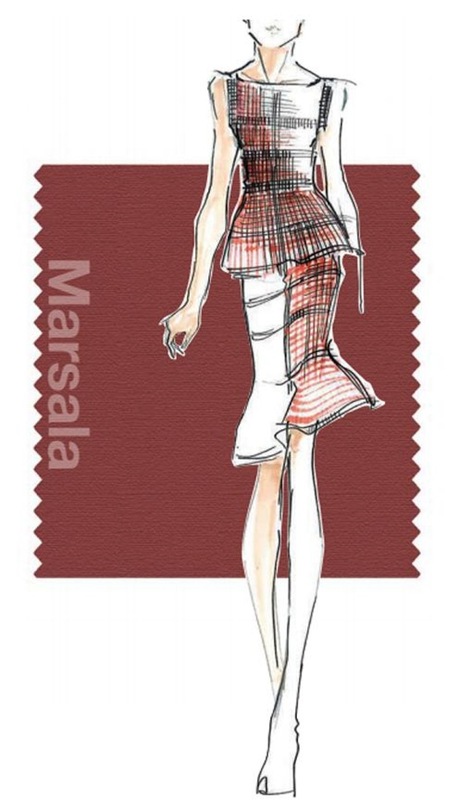 As with every Pantone Color of the Year, Marsala will surely be received with mixed reviews. 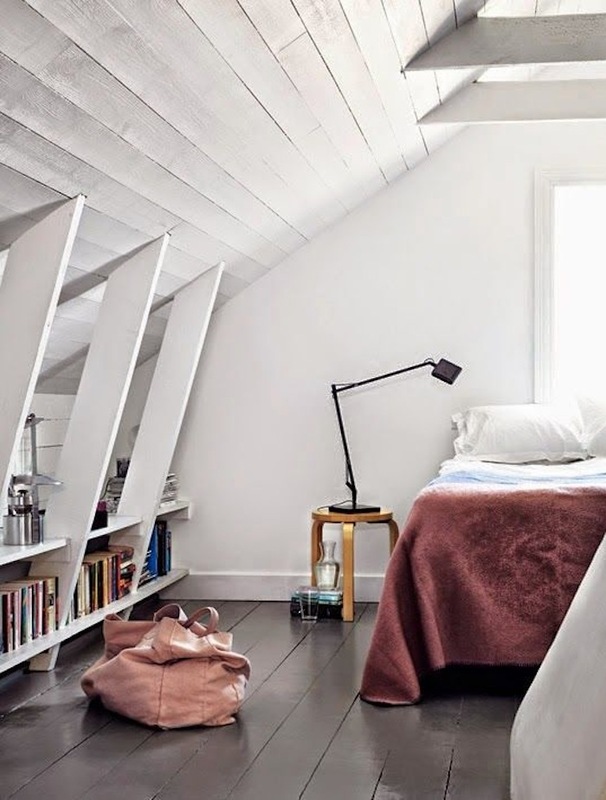 Whether you instantly love it, dislike it or are perhaps on the fence, one thing is for sure, this earthy hue is definitely a change from recent years. 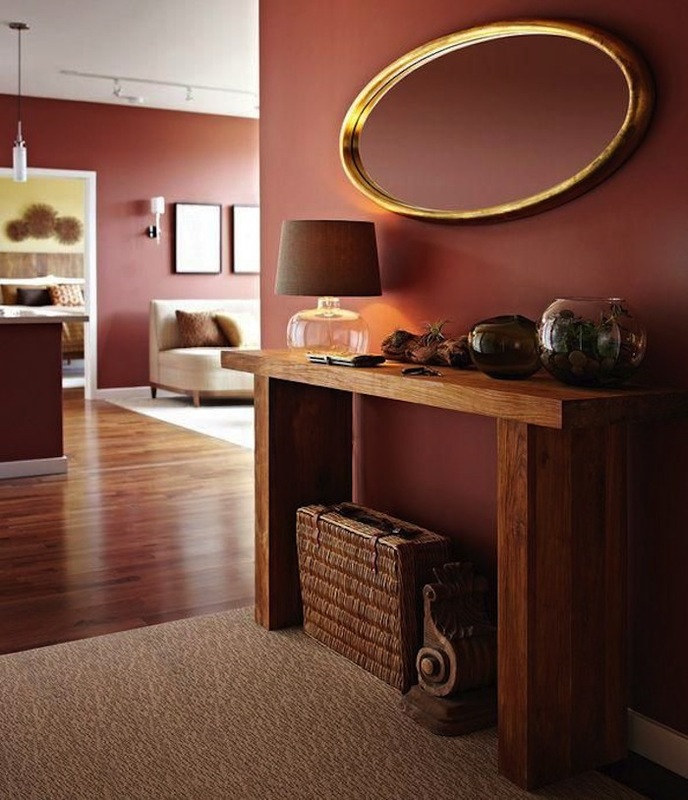 We’ve discovered some interior spaces with palettes that include close color matches for Marsala. Shall we explore a few of the possibilities? 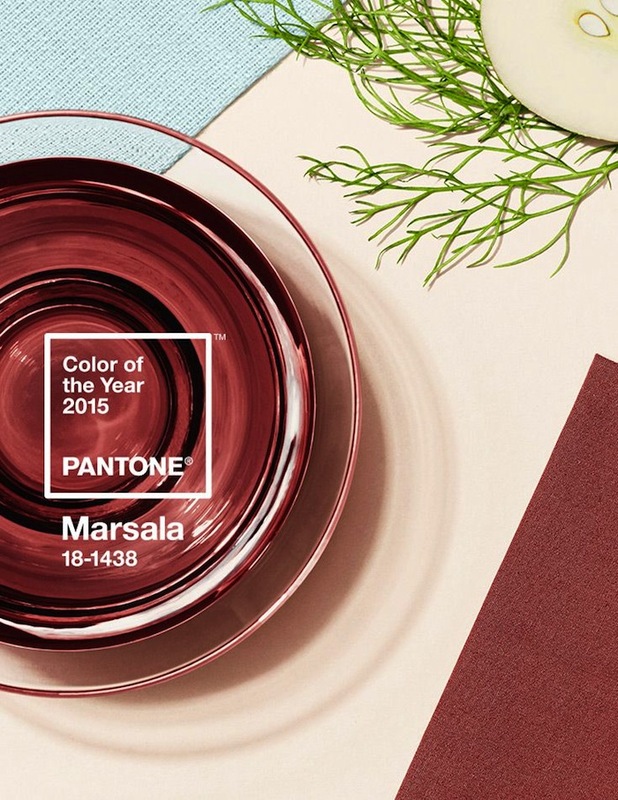 Here’s a great look at Pantone’s beautiful Marsala. Country Living chose this beautiful Elle Decor image to show off the beauty of Marsala. Green and yellow are companionable accent colors. 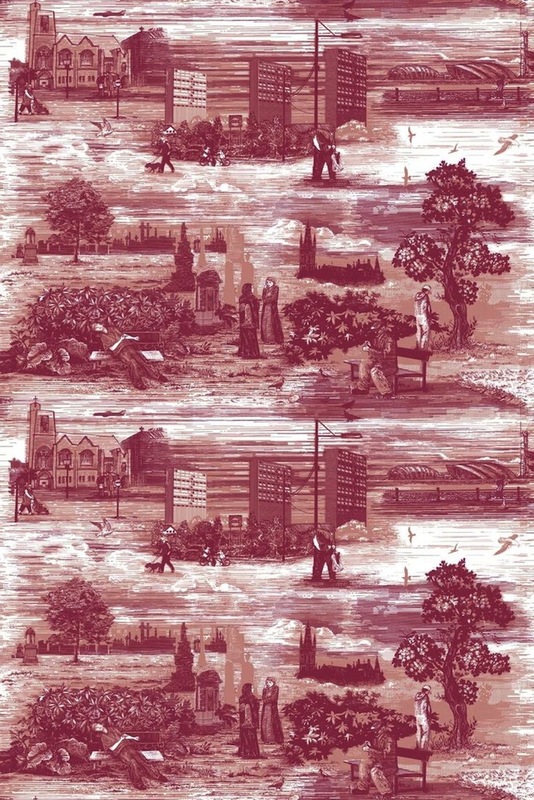 Is that Marsala we see in this gorgeous Glasgow Toile by Timorous Beasties? Deep purple and shades of Radiant Orchid (Pantone Color of the Year 2014) play well with Marsala grass cloth covered walls in this stunning bedroom. If Marsala captures your imagination, perhaps you’ll be using it as your wall color of choice in at least one interior space. 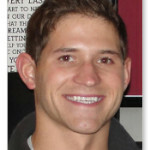 Not ready to make such a bold move? 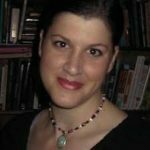 Consider one single accent piece. A comforter, a pillow or a fringed throw in the master or guest bedroom might help you decide if Marsala will make your list of favorite colors. 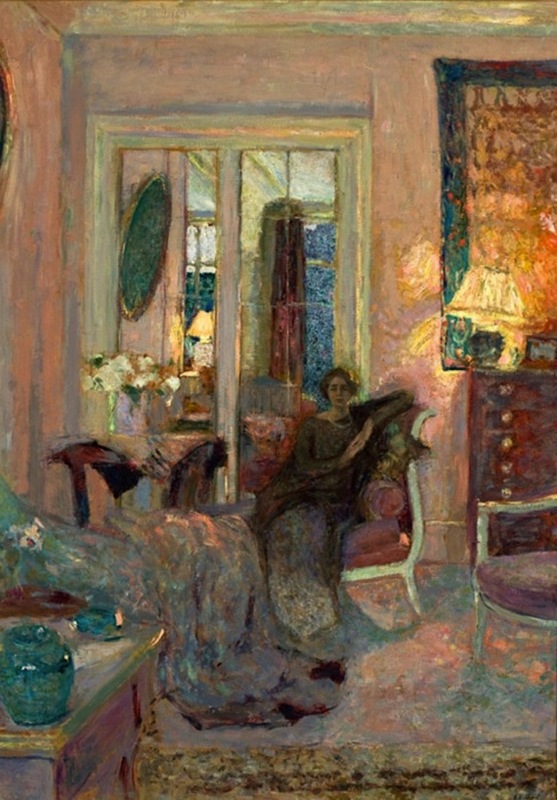 For those who think Marsala is a new color, here’s a painting by Eduard Vuillard (1868-1940) to explore. 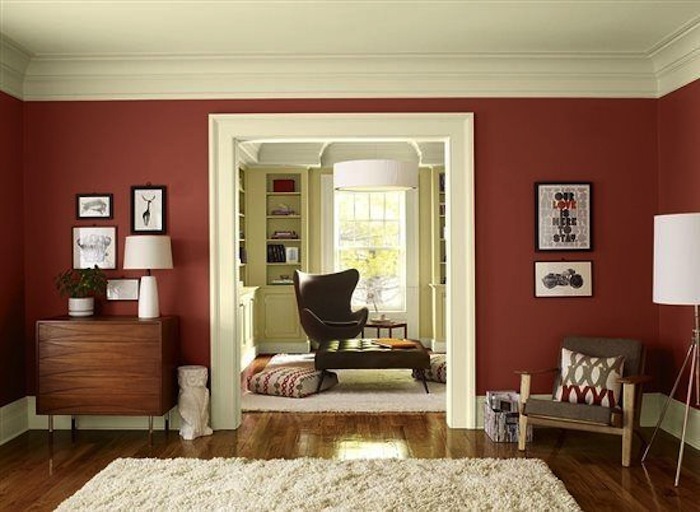 Is a home filled with shades of Marsala in your future? Bold red may be over-powering, but not so the red-brown of Marsala. 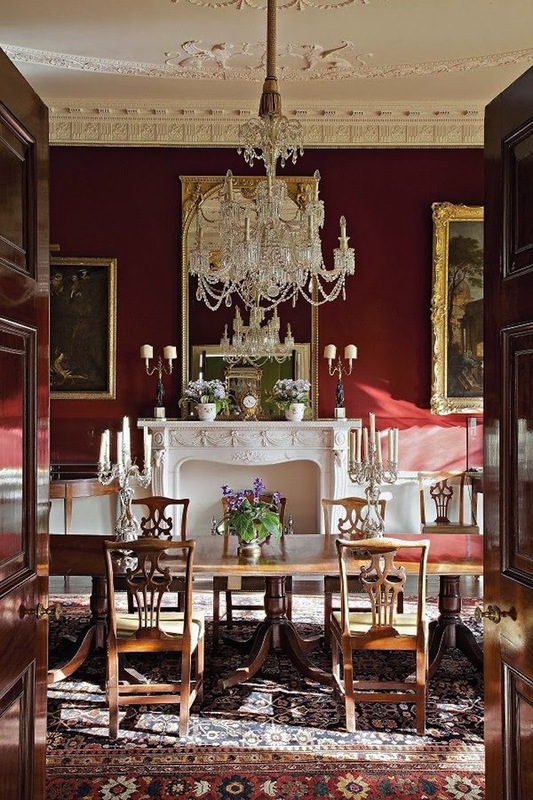 About dinner in the glow of a Marsala infused dining room, are you intrigued by the idea? 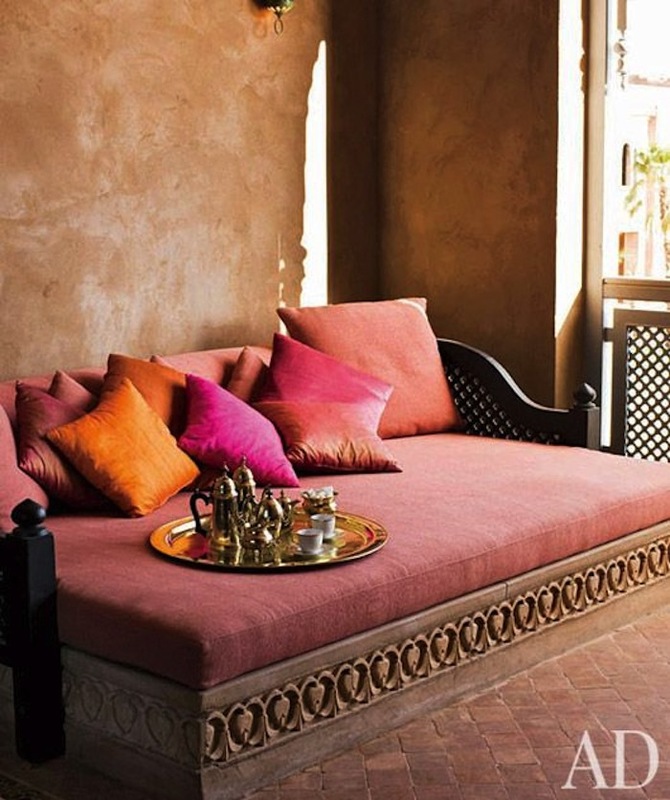 Shades of Marsala are quite stunning with pinks, coppers, golds and even oranges. 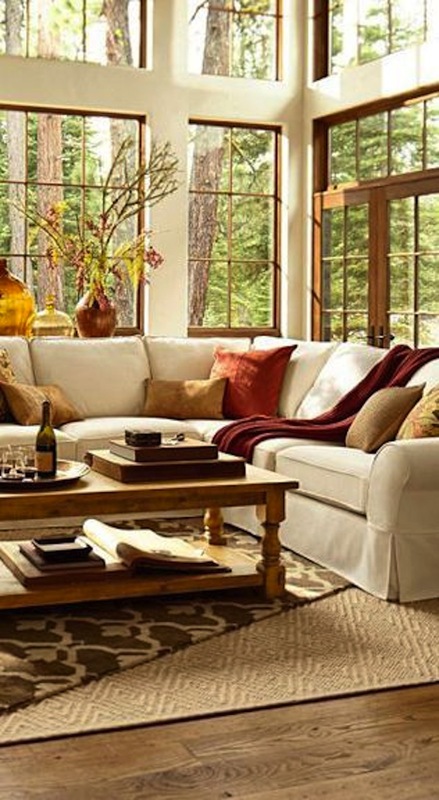 This earthy hue seems to work beautifully in all design styles, from traditional to exotic. 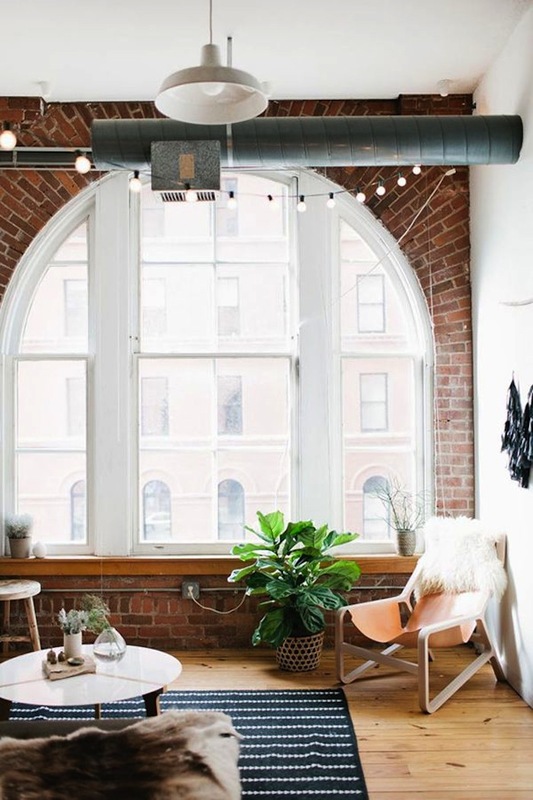 Many exposed brick walls are a great mix of color, including reds, browns and shades of Marsala. 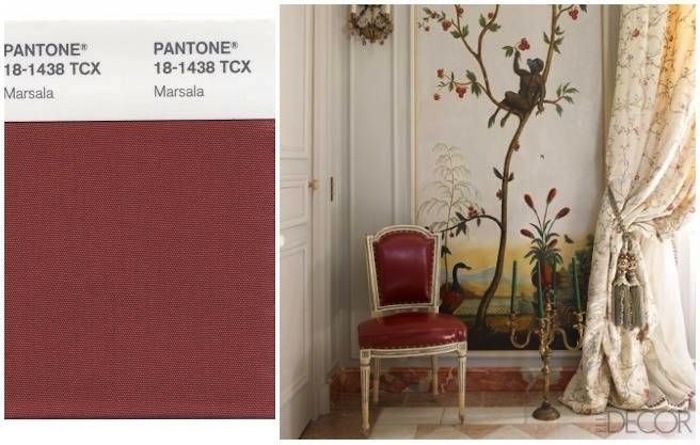 Remember the idea of choosing a single decorative accent in Marsala to see if Pantone’s Color of the Year 2015 will work in your home? 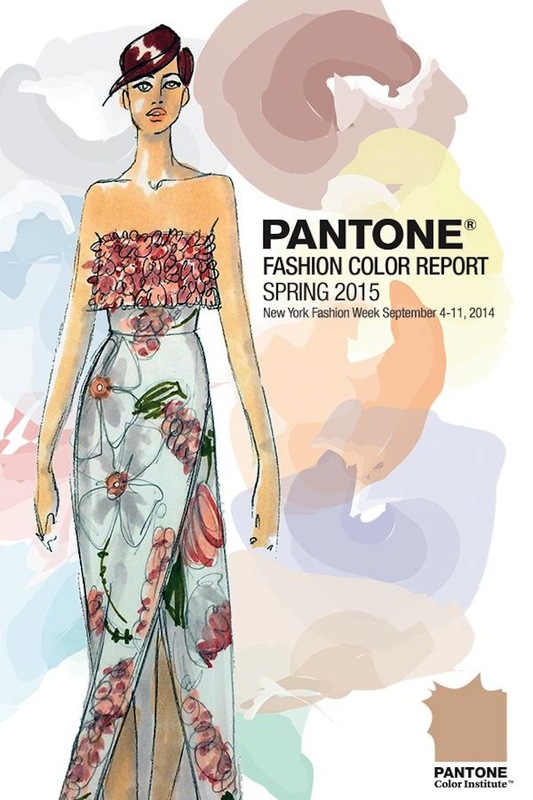 We leave you with a reminder of where Pantone’s Marsala color comes from. 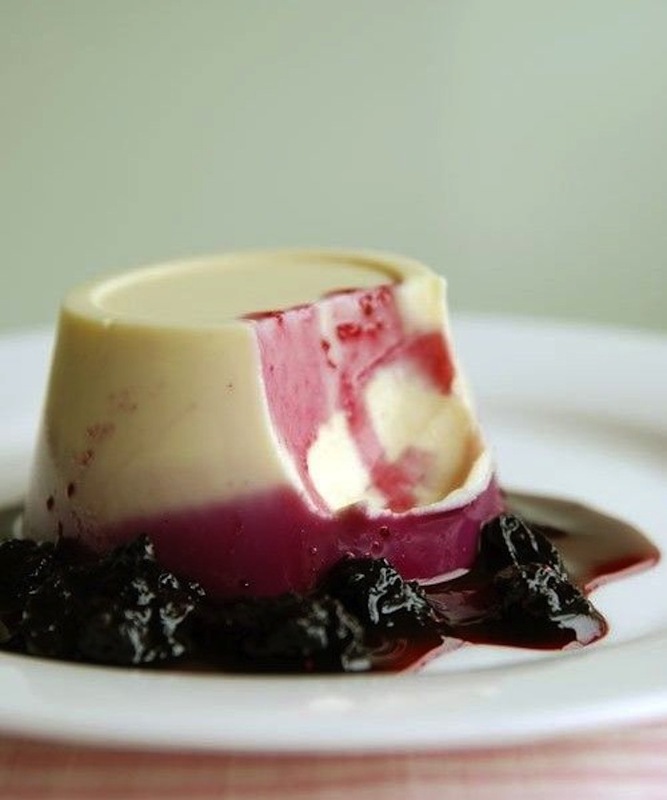 Here’s an image of a lovely, and oh so tempting dessert, vanilla and yoghurt panna cotta with Marsala wine and blueberry sauce. Get the recipe from Del Sole. Image Sources: Pantone.com; CountryLiving.com; TimorousBeasties.com; ElleDecor.com; MyScandinavianHome.blogspot.se; MeccInteriors.wordpress.com; Attentives.tumblr.com; MixandChic.com; ArchitecturalDigest.com; BloodandChampagne.com; StarsMasquerading.tumbler.com; StarsMasquerading.tumblr.com; DelSole.co.uk.